Soraa, the world leader in high-quality LED lighting and illuminator of the world’s most famous historical buildings, museums, hotels, and luxury retailers, announced today that the company’s VIVID lamps were chosen to perfectly illuminate the new City of Johannesburg Council Chambers in Johannesburg, South Africa. 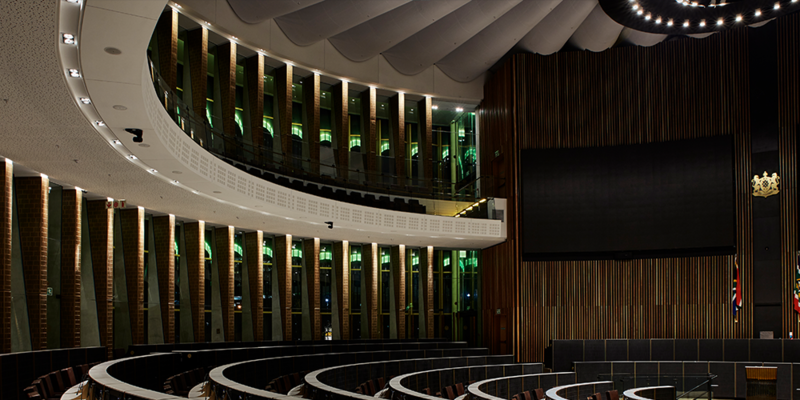 Featuring an elegant rotunda of curved glass panes, gold glass “fins” and clean architectural lines, the City of Johannesburg’s Council Chamber is set apart from the linear buildings that surround it. 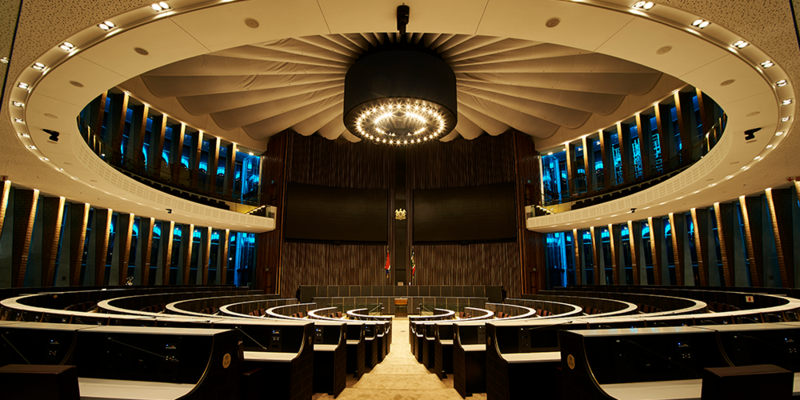 The Chambers’ organic shape celebrates African principles of space, making and symbolizes the City’s transformation in line with the core values of transparency, accountability and accessibility. 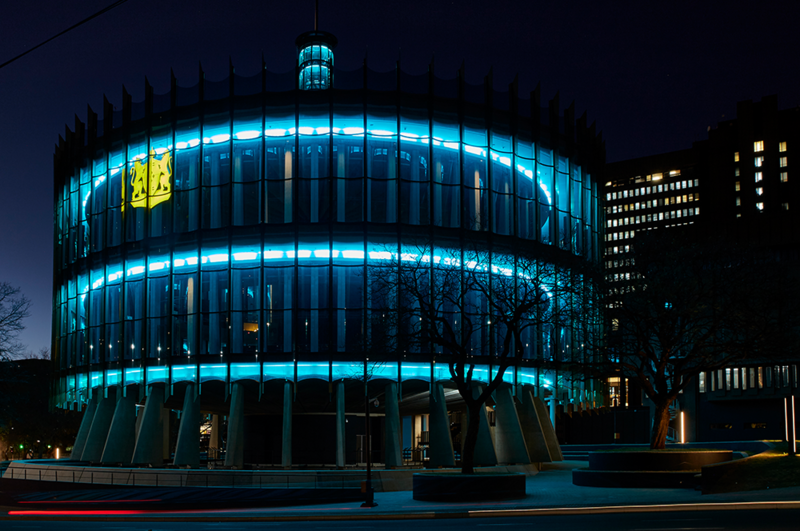 It is also the first municipal building in South Africa to be certified under the Green Star SA Public and Education Buildings (PEB) tool and the Green Star SA Socio-Economic Category (SEC) rating. To capture the essence of what the space represents, lighting designers at SMITH.TAIT sought a solution that would accent the interior brass columns while providing general illumination to the public seating. SMITH.TAIT chose Soraa VIVID AR111 and GU10 lamps with the louver and Soraa’s 25° beam spreader SNAPs to create the effects needed, and to allow the designers greater flexibility to nuance and adjust the lighting design on site. The Soraa Snap System™ is universally compatible with all Soraa directional lamps and fixtures, giving you total control to colour and sculpt the perfect light. Coupled with Soraa’s high brightness single source LED technology, the lighting effects are similar to halogen sources, with the added benefits of low operating temperature, ground-breaking optical design, and unique method of attachment. Soraa Snaps can be used in combination with other snaps creating infinite design possibilities with ease. Soraa harnesses cutting-edge colour science, paying special attention to the well-known red-rendering index R9 and to the state-of-the-art TM-30 colour rendition method, revealing a natural saturation and precise rendering of specific colours. 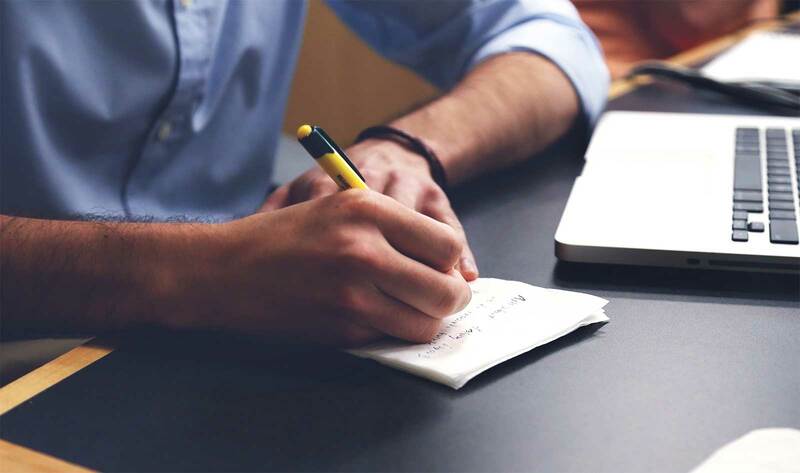 Soraa is also leading innovation in the field of white rendering, and has developed its own calculation method to render white tones faithfully, which underpins Soraa’s Natural White™ technology. The careful optimization of these techniques results in rich, authentic colours, and infinite shades of white—just like natural light provides. For more information on Soraa’s VIVID lamps, please visit: www.soraa.com. Photo Courtesy of Graeme Wyllie. Pioneering lamps built from pure gallium nitride substrates (GaN on GaN™), Soraa has made lighting, simply perfect. Soraa’s full spectrum lamps have superior colour rendering and beam characteristics compared to lamps using LEDs created from non-native substrates. Founded in 2008, Soraa is based in Fremont California, where it manufactures its LEDs.